Liar's Dice, a.k.a. Bluff, is a dice game in which each player is given five dice and cup to roll and hide them with. Players make successively higher declarations regarding the results of all the dice remaining in the game, e.g. "there are ten sixes". However, someone can always contest the bid. When that happens, all the dice are revealed and either the bidder or the caller loses dice, depending on who was correct. The last player with dice is the winner. 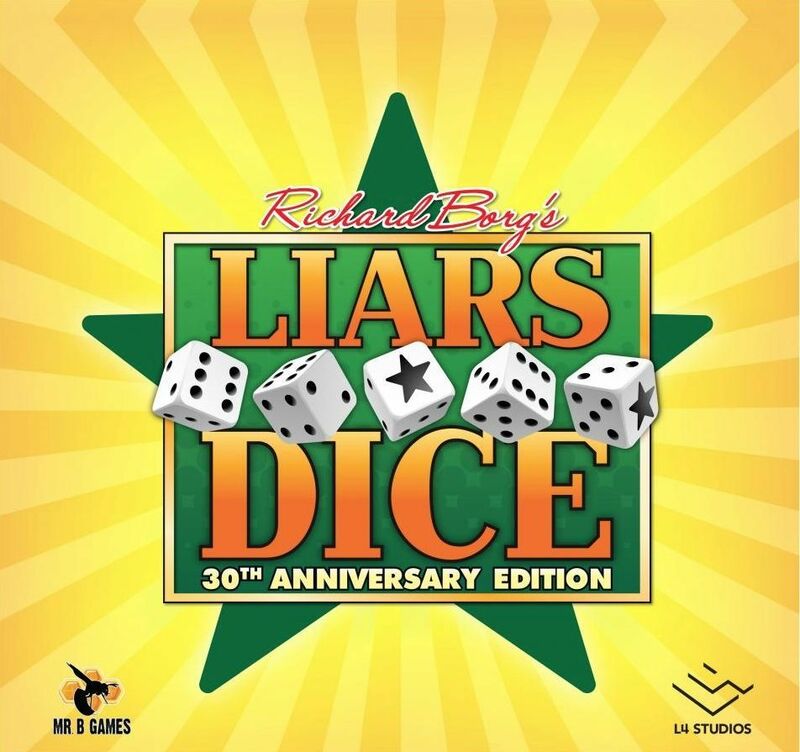 As a public domain dice game, there are a number of variants or similar games called Liar's Dice. This includes one that is often played with Poker Dice, and differs from the marketed versions in that players only declare on their own hand's value (as opposed to all dice being in play), using poker-hand values.